Are you getting married this December? 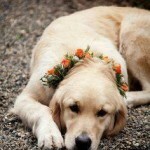 Is your dog a guest of honour? 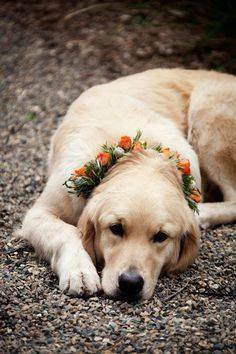 If they are, you will want them looking their best, so we are offering one lucky dog a pre-wedding pamper for free. 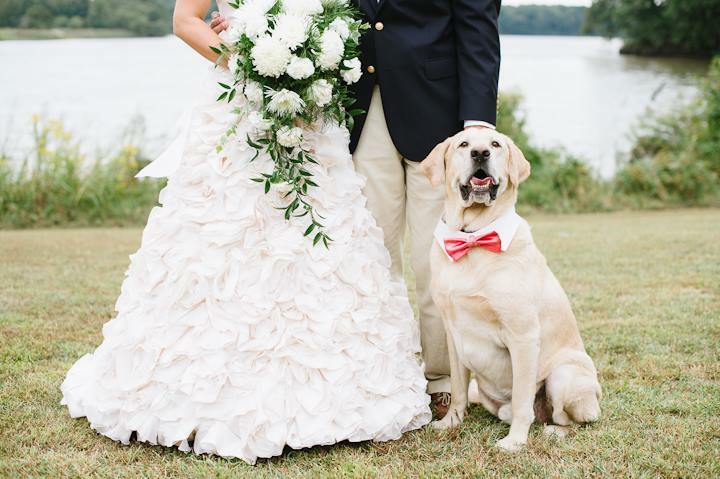 We’ll collect your dog on the morning of your wedding, prepare them for the big day and return them home or to the venue in time for the ceremony. 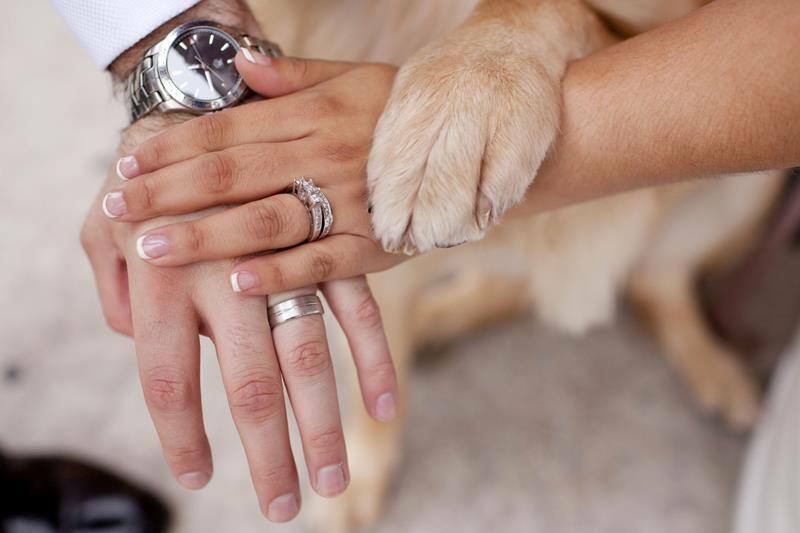 To be in with a chance of winning our prize draw, simply post a picture of your dog on our page and tell us when your wedding is before 20th November 2015. 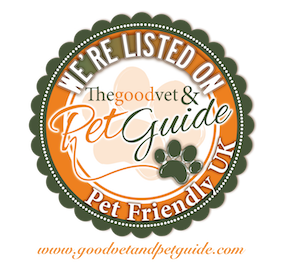 Collection & delivery of dog must be within a 15 mile radius of Doggy Days and cannot be before 7.30am. Wedding must be Monday to Saturday, between 1st and 31st December 2015. We cannot guarantee to return your dog to you before 10am. This offer is subject to our availability. 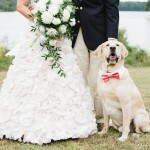 Pre-Wedding pamper will include bath, brush and tidy up trim, with exact details discussed with the winner before the event – we will need to see the dog before the day of the pamper for assessment of coat condition. There is no cash value to this offer. We cannot be held responsible for events beyond our control which prevent us from providing the service or delivering the dog on time to the delivery address. 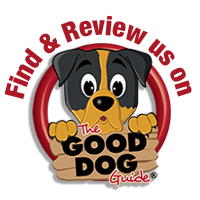 The winner will allow Doggy Days to take images of the dog in the salon and at the event (if applicable) and will allow the reasonable use of those images for promotional purposes (Facebook, website& promotional literature). We may also use the image you provide as your entry. Competition closes at midnight on 20th November 2015. Winner will be drawn at random from all entries posted to Doggy Days Facebook page and will be informed via our facebook page by 23rd November 2015. This competition is in no way sponsored, endorsed or administered by, or associated with, Facebook. By entering this competition you release Facebook from any liability.